Sitting in your laundry room or around the corner at the laundromat is a magical machine that can clean more than just your sheets, towels and clothes–the washing machine. The key to cleaning these 14 things successfully in your washer is to use the gentle cycle, correct water temperature, put small items in a mesh laundry bag and skip the heat of the clothes dryer. You'll also have the best success with larger items if you use a high-efficiency washer without a center agitator. You may want to add a disinfectant to the wash water to kill bacteria. Some items can withstand chlorine bleach but you may want to choose pine oil or a phenolic disinfectant like Lysol to prevent damage to some materials. You know how dirty sports uniforms and workout gear can get and all of those shin guards, knee pads, and compression sleeves have that same coating of body soil and perspiration. Simply close all the Velcro or straps, put those plastic and padded pieces in a mesh laundry bag and toss in the wash. Use the gentle cycle and regular detergent. ALWAYS skip the clothes dryer and allow items to air dry away from direct heat. You wash your yoga shirts and pants in the washer, why not your yoga mat? 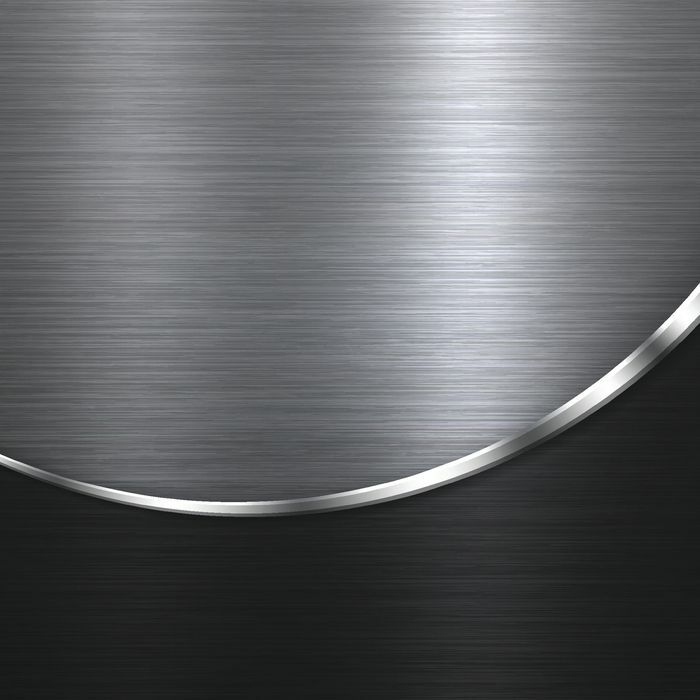 You'll have the best luck with a washer without a center agitator because these washers are more gentle on fabrics. But if you have a center agitator, simply unroll the mat and arrange it around the agitator as evenly as possible. Balance the load with a couple of towels to prevent your washer from rocking and rolling. Use the gentle cycle, warm or cool water, and a heavy-duty detergent like Tide or Persil that will cut through the body oils and soil. If you need to use the mat soon, roll it in a dry, absorbent towel and squeeze to remove as much water a possible. Allow the mat to dry on a clothesline or drying rack away from direct sun and heat. NEVER place in the clothes dryer! Unless you have a leather backpack or gym bag, fabric and vinyl ones can be tossed in the washer with a regular load of similar colored laundry. Simply take the time to completely empty every pocket. Treat any stains with a stain removal product. Work the product into the stain with a soft-bristled brush and allow it to work for at least 15 minutes before washing. Turn the bag inside out and wash with a heavy duty detergent and warm water. If you are concerned about bacteria, especially athlete's foot bacteria in gym bags, add a disinfectant to the wash cycle. Unless the manufacturer specifically says no, canvas tennis shoes and even some leather tennis shoes can be washed in a washer. Always remove the laces (wash separately or replace), remove any insole inserts, place in a mesh laundry bag, and wash with a good detergent and warm water. If there are heavy stains, treat them first by working in a stain remover and let it work for 15 minutes before washing. If odor is a problem, add one cup of baking soda or a disinfectant to the wash water. Kids don't always wash their hands between the bathroom and toy chest and they share everything! Give small plastic toys like building blocks, action heroes, and bath toys a trip through the washer in a mesh laundry bag. Just add them to a warm water wash load and then remove to air dry. If someone in your family has been ill, add a bit of disinfectant to get rid of the germs. 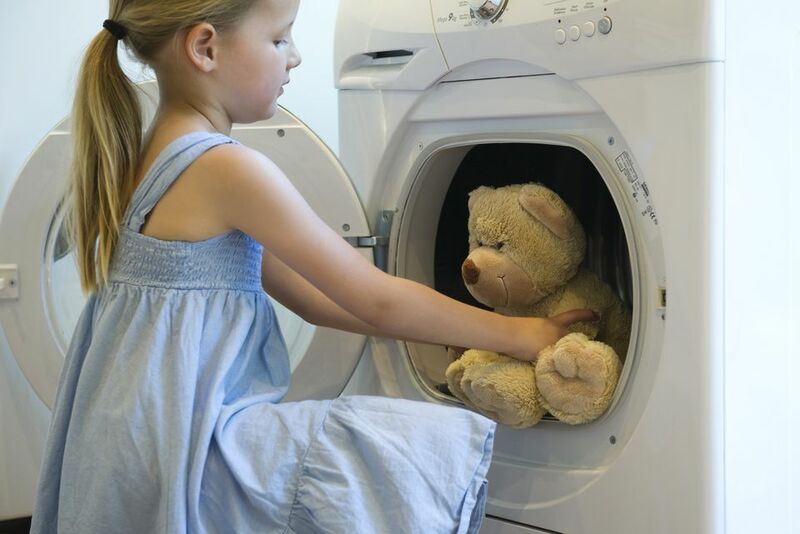 Unless a child's stuffed toy has a mechanical component or is vintage, it can take a swim in the washer. First, check the toy for rips and make repairs to prevent the loss of filling, treat any heavily stained areas with a bit of detergent or stain remover, and place the toy in a mesh laundry bag. Wash in a cool or warm water temperature and use the gentle cycle. Remove and allow to air dry. Each time you use a reusable lunch bag or box, there is potential cross-contamination from bacteria, unless it has been cleaned correctly. Bacteria like Salmonella, Listeria, E. coli, plus mold and yeast can cause digestive upset and even make you and your family very sick. Soft-sided lunch boxes and bags can be washed in warm or cool water on the gentle cycle, then removed to air dry. Reusable grocery bags, especially those used for produce, meats and pre-cooked foods should be washed after every use to prevent contamination from bacteria. Bags used for boxed and canned goods and cleaning supplies can go a bit longer. Some bags have labels with instructions on how to launder and you should follow those directions. For those that do not, always remove any dividers or inserts. If the bag is a woven canvas bag, wash in hot water with your usual detergent. The hot water is necessary to kill E. coli and other bacteria. These can be line dried or put into the dryer. Nylon bags should be laundered the same way but should be air dried. If your kitchen is loaded with silicone baking mats, molds, tools, oven mitts and trivets, simply toss them in with your regular laundry to clean. Use warm to hot water and a heavy-duty detergent to cut through the oils left from foods. Use a mesh laundry bag to corral small items and the gentle spin cycle to prevent distortion. When you wash kitchen towels, don't forget the oven mitts and hot pads. Almost all of them have come in contact with food at some point. Unfortunately, if you have scorched mitts, the damage can't be reversed. After you finish cleaning your home, the tools you used need to be cleaned. Mop heads, sponges, rubber gloves, and scrubbing brushes can harbor bacteria that you'll spread around the next time you use them. Remove the mop heads from the handles and place small cleaning tools in a mesh laundry bag and toss in the washer with a load of towels. Use hot water and a good detergent. Remove and allow to air dry completely before storing to prevent mold and mildew growth. Small area rugs or throw rugs, especially those near doors, catch lots of soil. Unless the rug has a tag clearly stating that it is dry clean only, most throw rugs can be washed, even those with a rubber backing. Inspect the rug for stains. You'll have better results if you pretreat stains, especially food and greasy spots, before washing. With any type of washable rug, use cold water and a liquid detergent. Never use chlorine bleach to whiten or disinfect if the rug has a rubber backing. The bleach will cause the rubber to flake off. After removing the wet rug from the washer, always air dry. High heat can shrink the rug or cause the rubber backing to deteriorate. No need to have a dirty fabric or plastic shower curtain. Just toss it in the washer with a load of bath towels. If the curtain has a bit of mildew, use a solution of chlorine bleach on white or plastic curtains and oxygen bleach on colored curtains to remove the stains. Scrubbing poofs and loofahs need regular cleaning to remove body soil, yeast, and bacteria. Place them in a mesh laundry bag and add to a load of towels. Never place them in a hot dryer. Allow them to air dry before returning to the humid shower stall. Whether you have feather bed pillows or polyester-filled bed pillows, they can be tossed in the washer. Use a good detergent and don't overfill the washer. Give the pillows room to move. Choose a sunny, breezy day. While pillows can go in the dryer, they can take quite a while to dry. Some time outside will speed the process and help remove odors.